The Rangers will be back on the big screen at some point, but probably not in this form. 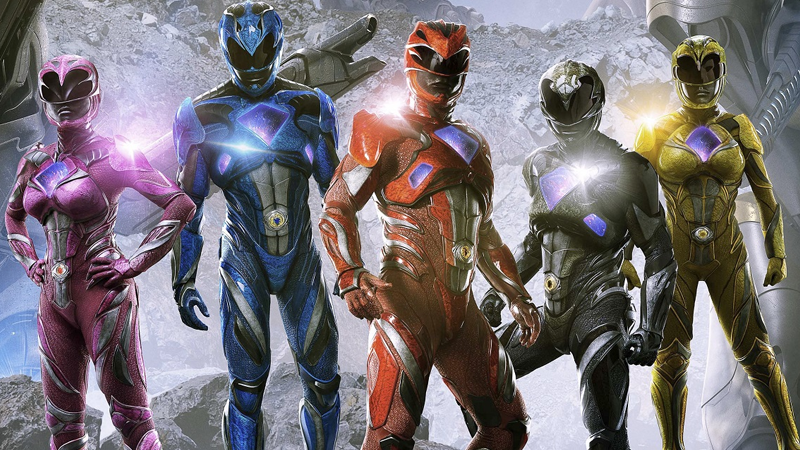 The recent Power Rangers movie reboot had no right to be as alright as it actually ended up being (even if the actual Power Rangers-y aspects fell a bit short), but despite some incredibly optimistic plans for a whole Mighty Morphin’ saga, its box office performance put plans for sequels in doubt. Hasbro wants to change that. As I mentioned, we’ve now announced the acquisition of Power Rangers. This is really a great statement about where we believe we are in developing our brand blueprint. The fact that we can acquire Power Rangers brand and plug and play that right into our strategy where we activate it in entertainment, motion pictures in the future and then of course across toys and games and consumer products and do so globally. We felt the brand was very under leveraged and undervalued. We feel we can exploit it to a much greater extent and it was a great opportunity to acquire the brand. Always fun to hear about the exploitation of brands, isn’t it? Jokes aside, Goldner was right in that Power Rangers has sort of been allowed to lie fallow beyond the yearly TV shows—it’s only been recently that the series has expanded to things like the recent movie reboot or Boom Studio’s excellent comic series. If there’s more stuff like that on the way from Hasbro (and of course, lots of toys), maybe Power Rangers’ next shot at the box office might fare a little better.